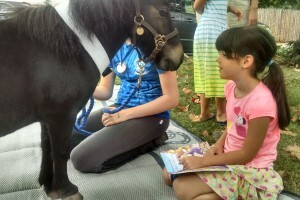 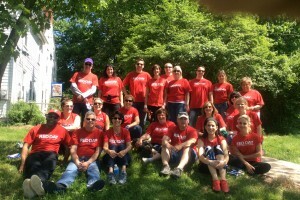 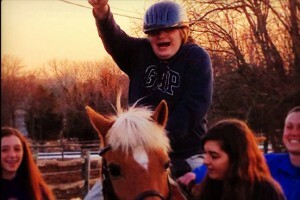 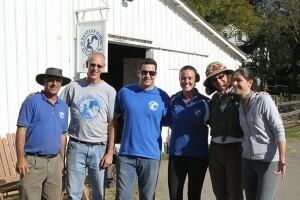 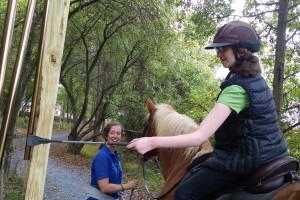 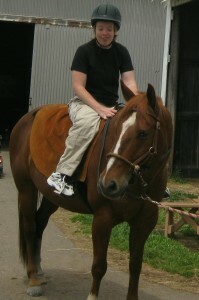 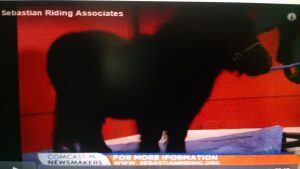 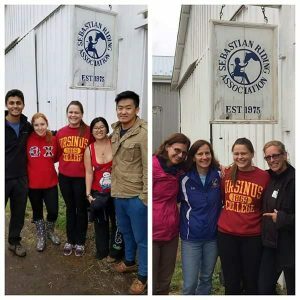 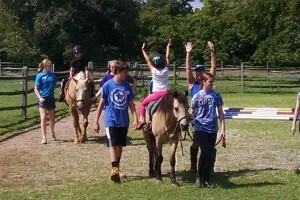 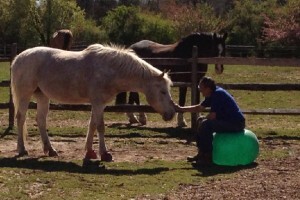 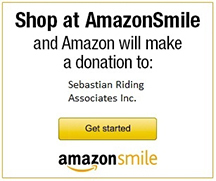 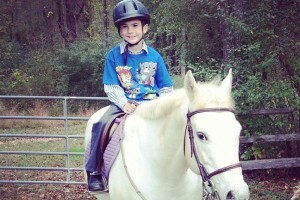 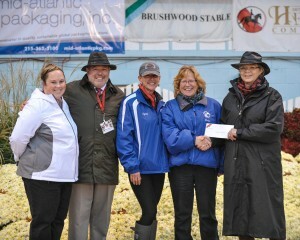 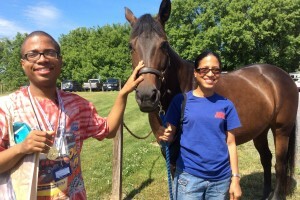 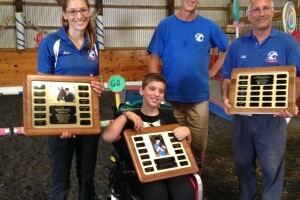 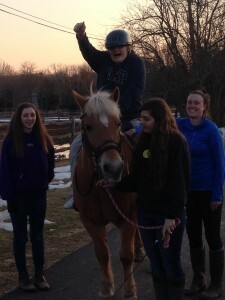 Therapeutic riding benefits Sebastian’s clients physically, psychosocially, and educationally. 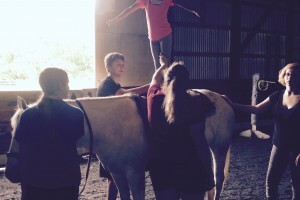 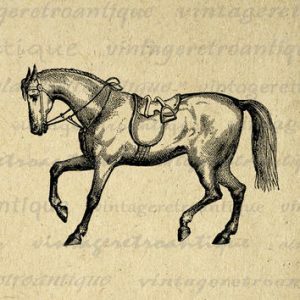 Physically, improvements in posture, coordination, and muscle tone are acquired through carefully structured exercises carried out on horseback. 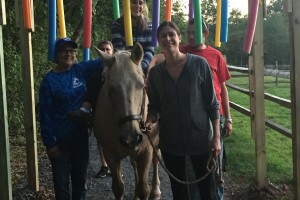 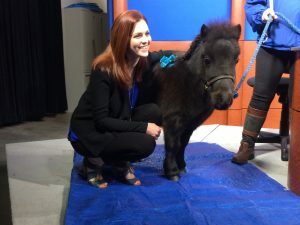 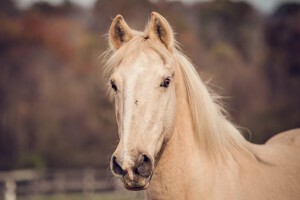 Psychological well-being (self-esteem, self-confidence, responsibility) evolves from the special relationships established between horse and rider and from the rider’s growing awareness of his/her ability to care for the horse. 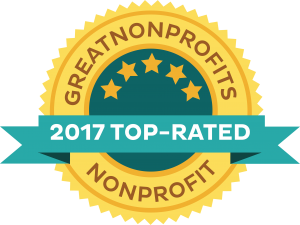 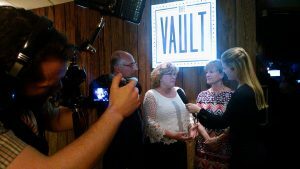 Socially, our clients mature by establishing positive interactions with disabled and non-disabled peers, volunteers, and staff members. 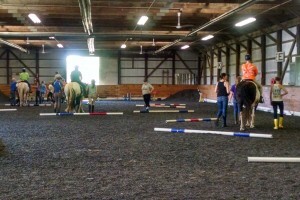 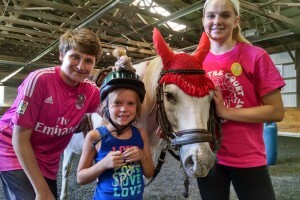 Educationally, the program stresses the development of thinking and communication skills, task orienting, increased focus, as well as basic riding proficiency, grooming, and tacking. 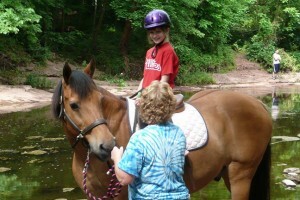 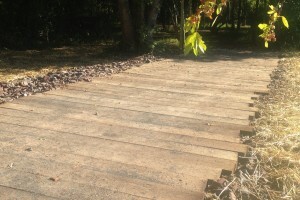 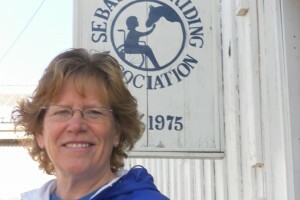 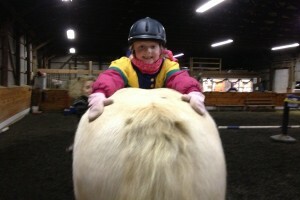 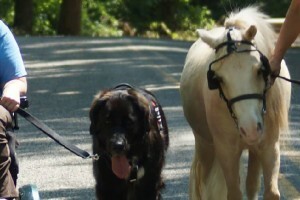 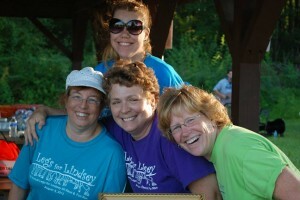 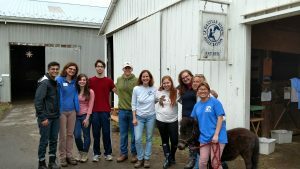 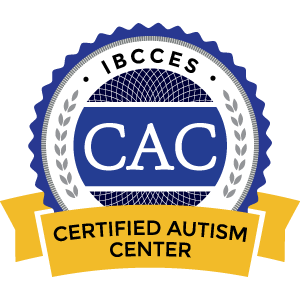 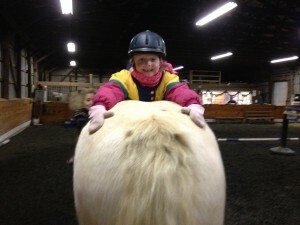 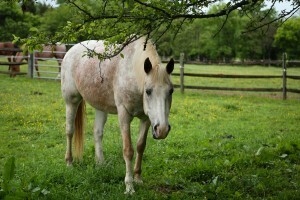 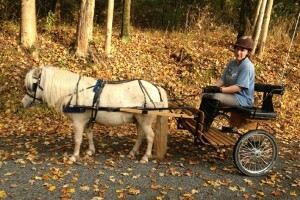 A trained and certified instructor with the aid of volunteers administers therapeutic riding lessons.